Wrath Satisfied or Love Magnified? Recently the Presbyterian Church (USA) decided to drop the song “In Christ Alone” (written by Stuart Townend and Keith Getty) from their hymnbook. I’m interested, but torn. I’ve attended PCUSA churches in N. CA (Menlo Park), W. Philly (Woodland) and S. CA (Glendale) for a combined 14 years (all of these churches are Evangelical). I feel committed to the denomination (although I don’t currently a PCUSA church). But I’ve invested heavily in the stock of divine wrath. 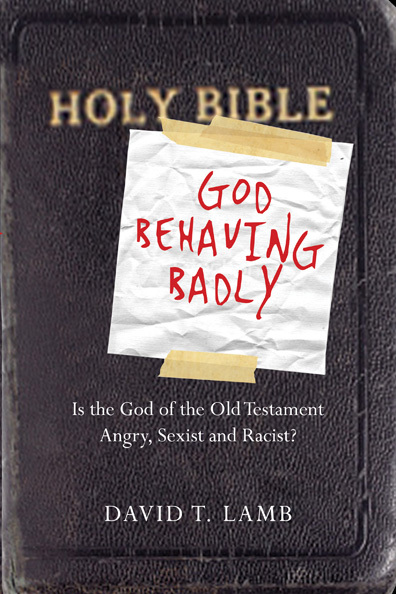 After writing God Behaving Badly: Is the God of the OT Angry, Sexist and Racist? I became the got to guy on the topic of divine wrath. I wrote on “Wrath” for the IV Dictionary of the OT Prophets. 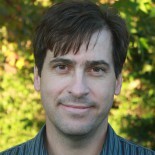 I gave several sermons on the topic of divine anger (based on ch. 2 of God Behaving Badly). Even my golf clubs say “WRATH” on them (see “The Wrath of Dave” on this topic). To the attacks from some that this was a “liberal” attempt to remove the concept of wrath from their hymnal, the PCUSA responded that there’s still plenty of Divine Wrath in the 800 or so remaining hymns. 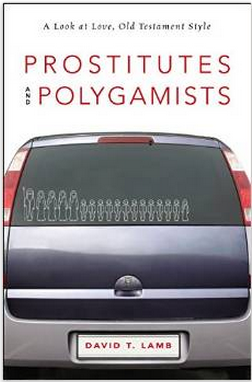 Here’s the PCUSA side of the story. Wrath or love? Both. I believe that on the cross the love of God was magnified, and the wrath of God was satisfied. But I wouldn’t change the song. I like it as is. Jesus prayed that the cup of wrath would be removed in the Garden of Gethsemane (Mark 14:36). It was eventually removed, after satisfaction had taken place. What do you think? Wrath or Love? Would you change the song? Leave the church? Yeah, the Presbyterian committee say they weren’t against divine “wrath” but against the word “satisfied.” They obviously have a problem with the doctrine of propitiation reducing the atonement to merely expiation. If they have a problem with the cross being an instrument of divine wrath, then they actually do have an issue with God the Son quenching the wrath of God the Father poured upon His Son for the transgressions of the many. Jesus prayed that the cup of wrath would be removed in the Garden of Gethsemane (Mark 14:36). I really didn’t remember that part!!!!! Thank you. I AM STILL reading God behaving badly – and I am loving it. It’s been a sloow read for me because it’s my first e book I bought reading on my kindle & when I don’t see the physical book laying out – I forget I have it to read! HA! I didn’t remember that part, so I looked it up, but I can’t find any mention of “wrath” there. There is a cup, but the cup seems to represent Jesus’ suffering, not God’s wrath. I wonder if you could expound on why you think this cup must be a cup of God’s wrath? Chuck, Yes. Good point. Jesus only says “remove this cup”. I tie it back to the cup of wrath which is to be poured out on people and nations for sin and disobedience. The cup of wrath is spoken about frequently in the prophetic books (Isa. 51:17, 21-22; Jere. 25:15; Lam. 4:21; Ezek. 23:32-34; Hab. 2:16; Zech. 12:2). Thanks for the comment.